Chandler 4 Corners is increasing its presence at the AmericasMart Gift & Home Furnishings Market with new lines and home accents. The sensory experience is an important part of Chandler 4 Corners. We want them to be able to see and feel as many of our home accents as possible. The Chandler 4 Corners permanent showroom at AmericasMart in Atlanta is growing dramatically in order to better showcase the expanded line of hooked wool and canvas pillows, rugs, and accent furniture the company now has. 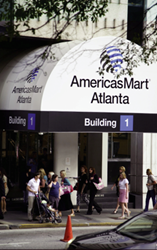 The larger show space, still located on 9th floor of Building 1, will debut at the Atlanta International Gift & Home Furnishings Market in early January. The Atlanta show coincides with the release of the Chandler 4 Corners 2015 catalog. Visitors to the Atlanta showroom will be able to pick up the catalog to see all the variations of classic Chandler 4 Corners offerings. All told there will be 131 new products to experience, including a new line of hooked rugs by Vermont folk artist Judith Reilly. 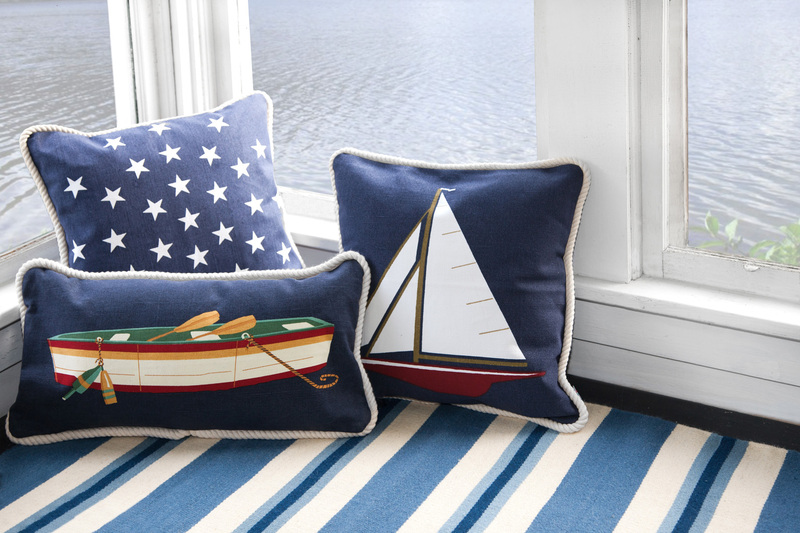 Chandler 4 Corners, based in Manchester Center, Vermont, has been offering fine, artisan-inspired pillows, rugs and home accents since 1991. Through the talents of experienced designers, including Laura Megroz, Poppy Gall, Julya Chapman, Judith Reilly and Drew Dunnigan, the company’s wool and cotton home textiles and rustic furniture make an emotional connection by evoking a simpler, more carefree time. Chandler 4 Corners sells to fine retail shops, leading catalogs, and individuals across the country. For more information, visit chandler4corners.com. Chandler 4 Corners, while known for hand-hooked wool accents, is expanding their exceptionally popular flat weave and canvas lines.